This Cyber Monday we are loosening the reins and throw up some huge discounts. How does savings of up to 75% sound to you? You tell us, ether by placing an order or submitting a comment in this post. Happy Savings!!! 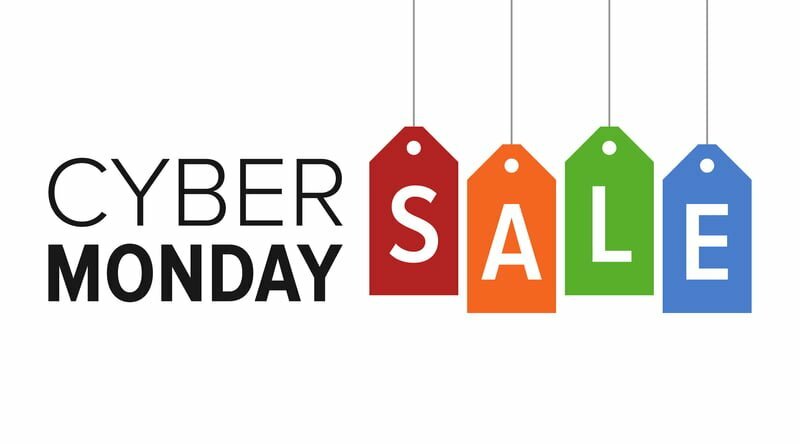 Cyber Monday Sale will end on November 26th, 11:59pm CST. Offers are valid for both new and existing customers. These special offers are for new orders only. Current customers cannot use these special offers to replace existing accounts, upgrades, or renewals. Previous PostPrevious 2018 Black Friday Hosting Discounts – Save up to 60%!